Retired SketchUp Blog: World Maker Faire, New York City, here we come. World Maker Faire, New York City, here we come. We always say that SketchUp is at its best when modeling real things, especially when the modeling happens before the making. The thing is, there’s no penalty for screwing up in SketchUp; heck, mastering SketchUp screw-ups might just be the best way to learn 3D modeling. So there’s a special place in our heart for folks out there who use SketchUp to design and make things. These are modelers who routinely demonstrate an utter disregard for screwing up. Instead, they embrace trying again, figuring it out, solving for, and sometimes just rolling the dice. 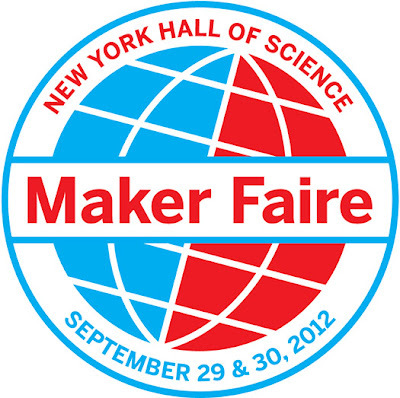 This weekend, we’re thrilled to be trekking out to New York City for World Maker Faire. In our second year as a Maker Faire sponsor, we’re looking forward to celebrating the projects of SketchUp modelers, and learning about countless other tools that people use to make ideas real. World Maker Faire, here we come! 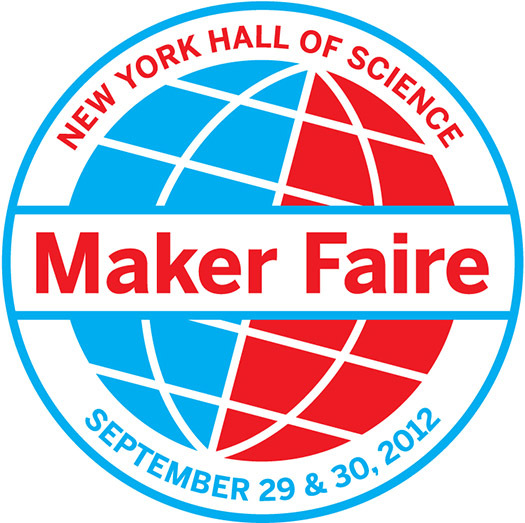 Are you heading to Maker Faire this weekend? Whether you’ve sawed, soldered, open-sourced, or 3D-printed a project you’re proud of, we want to hear about it. Need help with a tricky SKP? With the help of our friends at MakerBot, we’ll be 3D-printing models-in-progress all weekend. Looking to meet like-minded makers? Sync up with other SketchUp modelers heading to Maker Faire. Just exploring Maker Faire for fun? Stop by the SketchUp booth and say hi; we’ll be screwing up and figuring it out all weekend. I can't wait! I hear there's going to be a ton of 3D printers on scene. I'll see you there!